Watch & bet live Greyhound Racing from the best dog tracks around the world. 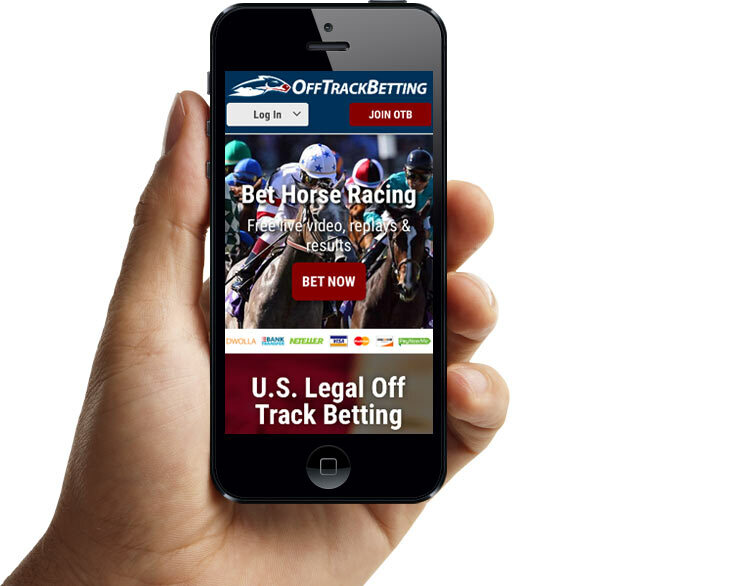 OffTrackBetting.com is US-Based, Legal, Licensed and Regulated. OffTrackBetting.com is a US legal pari-mutuel Advanced Deposit Wagering (ADW) service for horse racing & greyhound racing, providing secure and user-friendly online account wagering for United States residents. All wagers placed through OTB are delivered electronically and commingled with host track pools, with all winning wagers paid at full track odds. OffTrackBetting.com also offers pari-mutuel wagering for the best International Greyhound Racing Tracks. Bet & watch dog races from the top tracks in the U.K. and Ireland. OTB has the greyhound racing you are looking for at almost all hours of the day. All members get access to live video streaming of every greyhound race. Place your bets and enjoy the highest quality video feed available from all the top greyhound racing tracks. Watch up to three greyhound races at a time! Earn valuable Cash Rewards when you bet greyhounds! OTB offers one of the most competitive Greyhound Racing Rewards programs available anywhere. Other online Race Books claim the same, but if you look at our Greyhound Racing Rebates you will see the difference. Make cash back at many greyhound tracks - win or lose! All wagers through the OTB website are delivered electronically and commingled with host track pools, with all winning wagers paid at full track odds. Why Bet Online with OffTrackBetting.com? OTB is U.S. Based, Legal, Licensed and Regulated. $100 bonus for new depositing players! NO Membership, Monthly or Per-wager Fees. FREE Real-time racing information: race odds, will-pays, race scratches/changes, and track conditions. FREE Newsletters - News and schedules for upcoming Graded Stakes events. Fast enrollment system gets you wagering in minutes. 300+ Race Tracks. Thoroughbred, Harness, Quarter horse racing & Greyhound Racing. Deposit by Visa & MasterCard Credit Cards, Neteller, E-Check, PayNearMe, Dwolla + more. 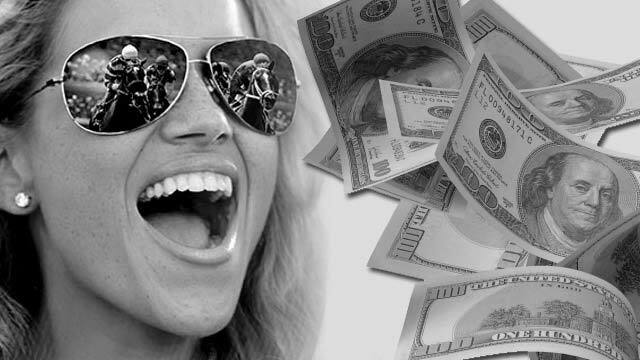 Winnings are automatically credited to your account immediately following the race. OTB Customer Service - skilled & friendly seven days a week. OTB offers all wagers available at the track - including exotic wagers such as trifecta, superfecta, pick 3, pick 4, pick 5 and pick 6. Money wagered through OTB is commingled with existing racetrack pools.